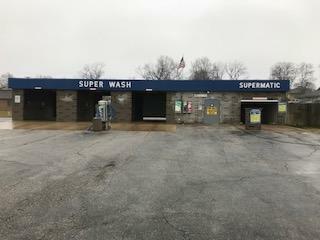 This commercial property offers three self wash bays, four vacuum stations, and one automatic carwash. 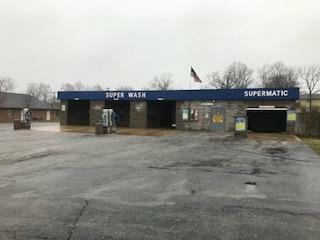 The automatic bay is a touch free car wash. 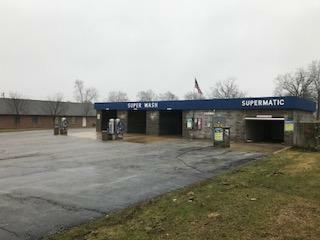 This well maintained property would be a great investment property. Listing courtesy of Brad Minear of Minear Real Estate.